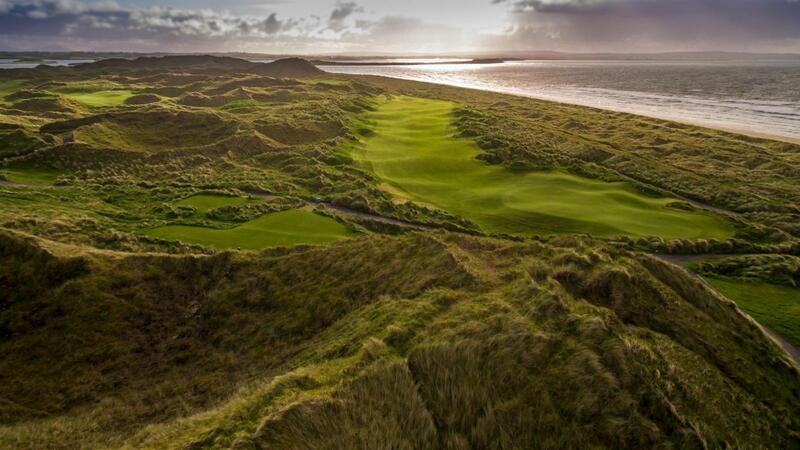 West Coast of Ireland. 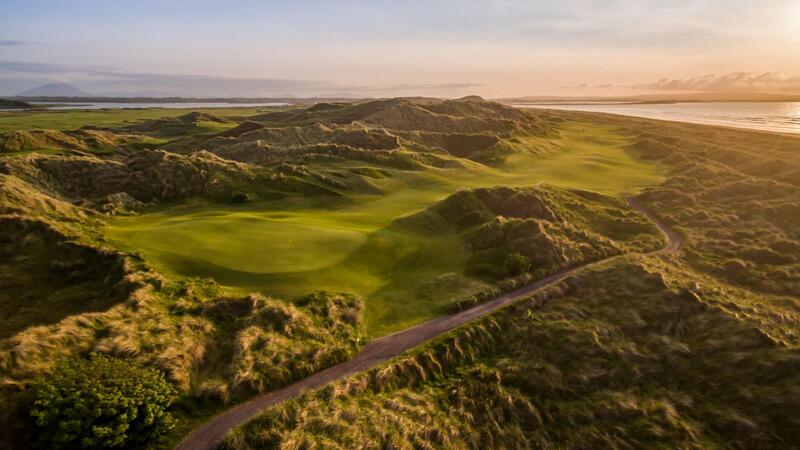 Enniscrone boasts some of the most spectacular duneland in western Europe, which is home to the renowned Dunes Championship 18-hole course. 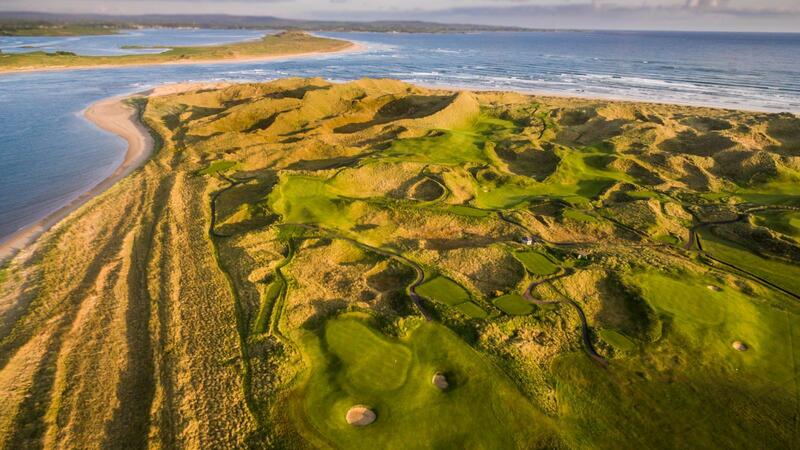 The links offers golfers stunning views of Killala Bay, the Moy Estuary, Bartragh Island and the Nephin and Ox Mountain ranges. 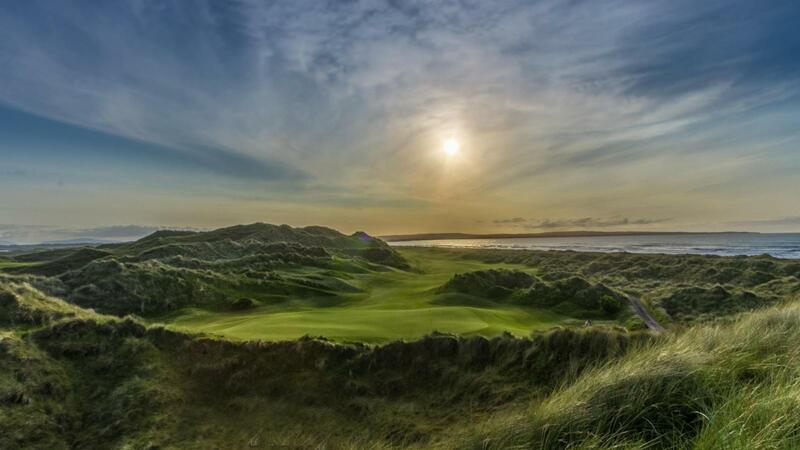 For a raw links experience, Enniscrone is one for the golf connoisseur. 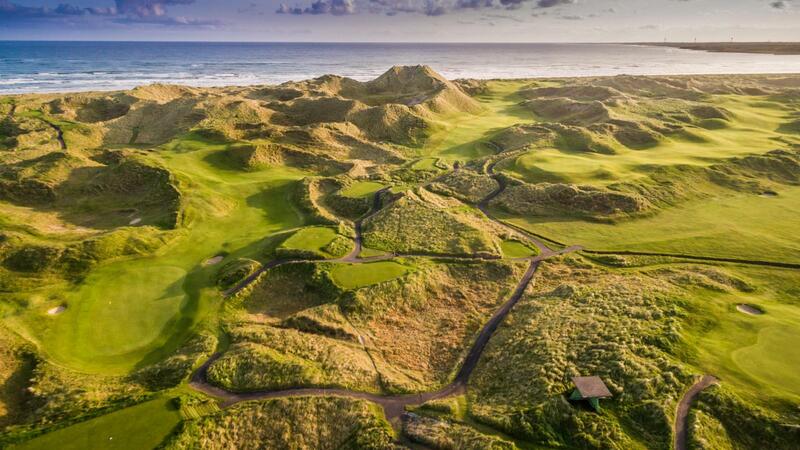 The golf course itself weaves its way through some of Ireland’s highest dunes, which tower above the golfer as one plays the Dunes course.